Make the bayfront your choice for your next personal Group or Corporate Event. Let our experienced staff help you plan that perfect event at our beautiful waterfront location. 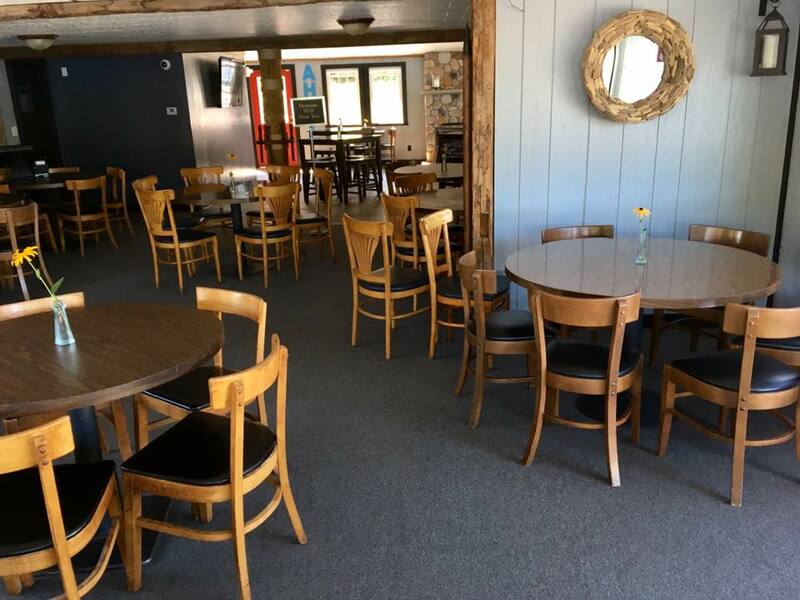 With indoor seating for up to 105 people The Bayfront is the place to create great memories. 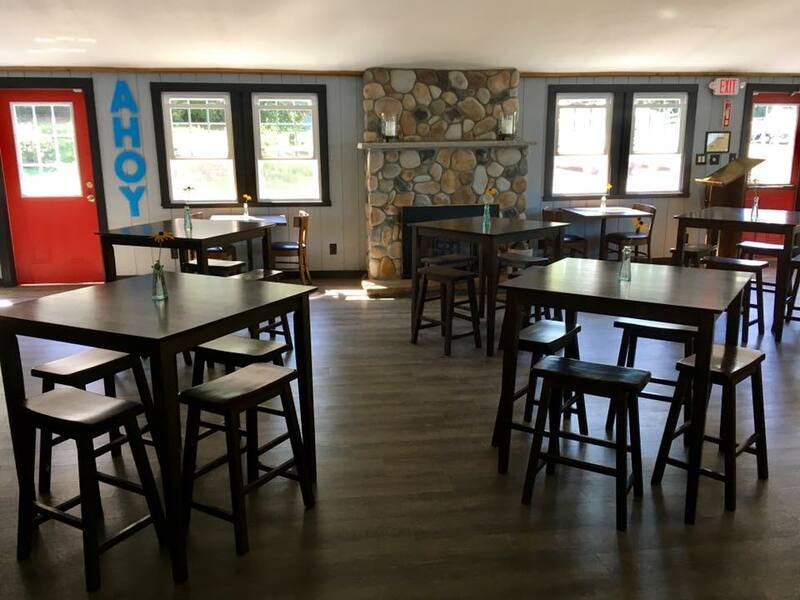 If you're looking for a smaller venue our waterfront dining room can accomodate up to 65 in a completely private setting. Our food and beverage team will work with you to develop the right menu combinations to ensure all your guests expectations are exceeded. Planning an event at your home or business? Let our chef and kitchen team do the cooking! No event too big or too small. Contact us today to discuss menu options and booking your catering order.